Australia's leading contemporary design exhibition Denfair launches its first Sydney edition this week, after successfully establishing the event in Melbourne. Expect more than 50 local and international brands sharing new and bestselling products at Moore Park's Hordern Pavilion, with furniture, lighting, accessories, rugs, bathware, art and outdoor living in the frame. Running from 16 to 18 August, the show welcomes industry designers, architects, stylists and their clients over the first two days, with Saturday open to the public. 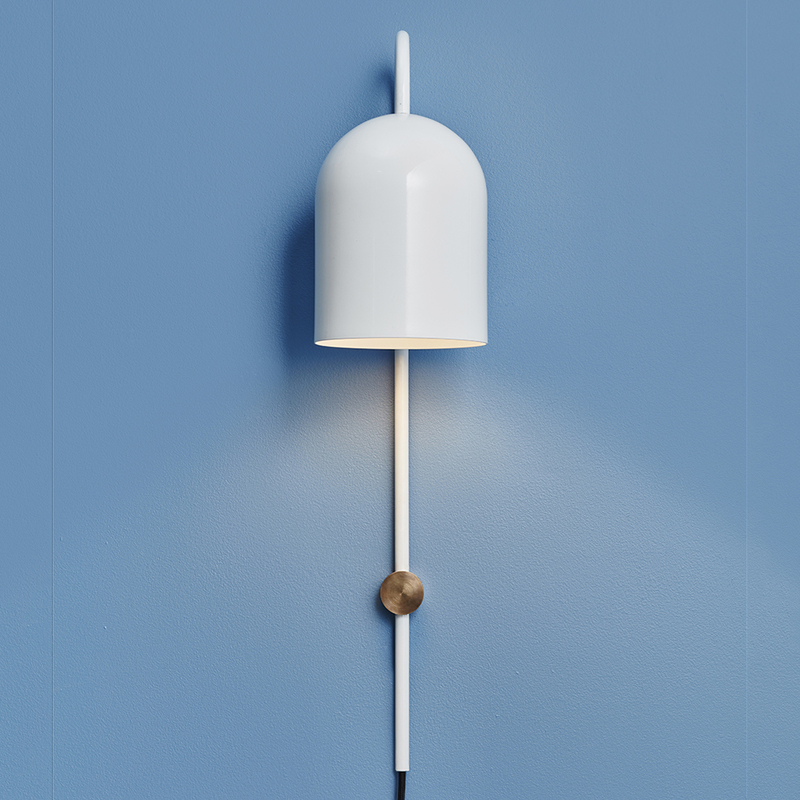 New Zealand lighting brand Anaesthetic, headed up by Ben and Kiri Wahrlich, engineers and makes its designs in Melbourne. 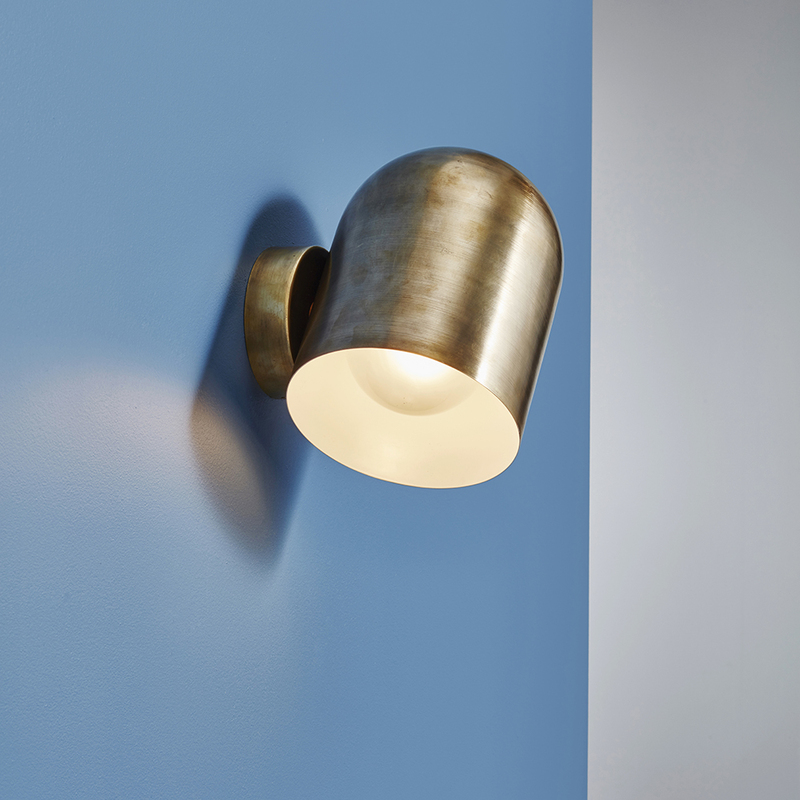 Look out for their curvy new 'Duomo' light, which pairs minimal aesthetics with hand-finished aged brass. Inspired by Italian domed churches, the range includes a wall sconce, stem wall light, pendant light and table lamp, with several eye-catching variations. 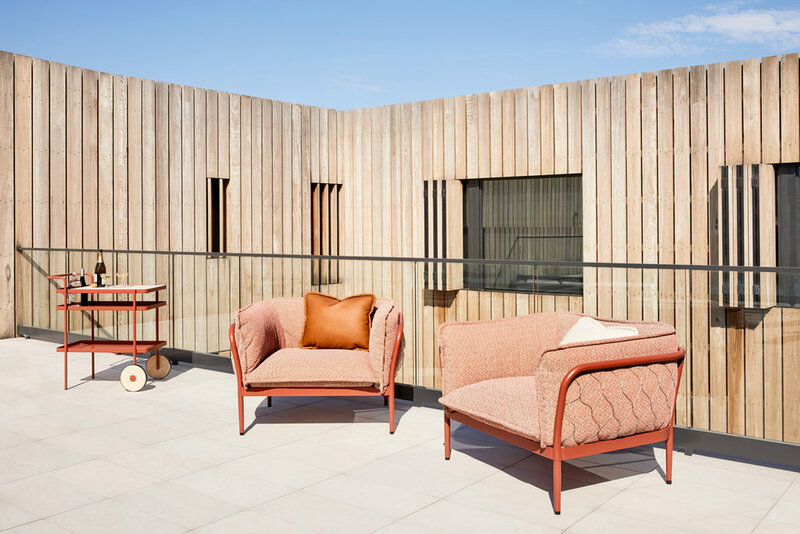 Australian brand Tait introduces Adam Goodrum's inviting 'Trace' sunlounge, the newest addition to his 'Trace' outdoor furniture collection. Made from airy stainless steel mesh, aluminium, sustainable timber and marbled porcelain, the range features a sofa, armchair, modular combination, coffee tables, drinks trolley and planter. Adam Cornish's award-winning aluminium 'Seam' chair, flaunting a seamed spine, is ideal for compact indoor or alfresco spaces. 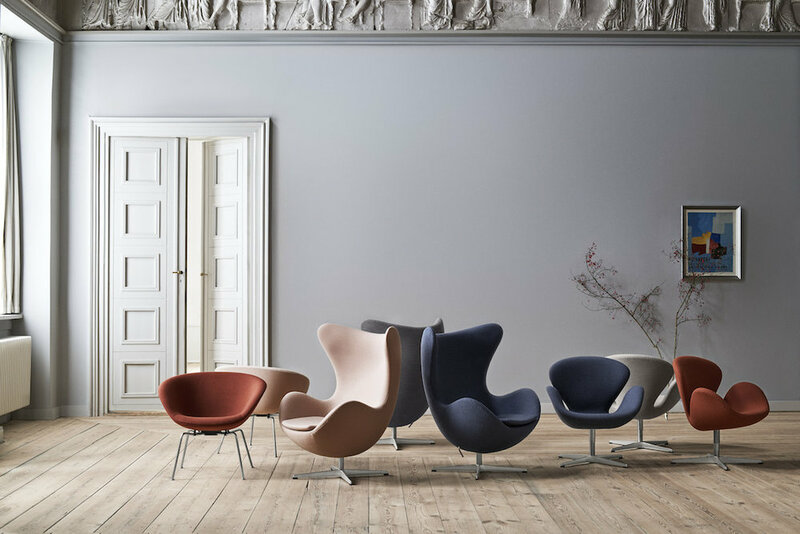 Inspired by the Orchid Bar at Copenhagen's SAS Royal Hotel, Australian design firm Cult's Denfair stand celebrates 60 years since the hotel's design and its iconic chairs by Danish designer Arne Jacobsen. 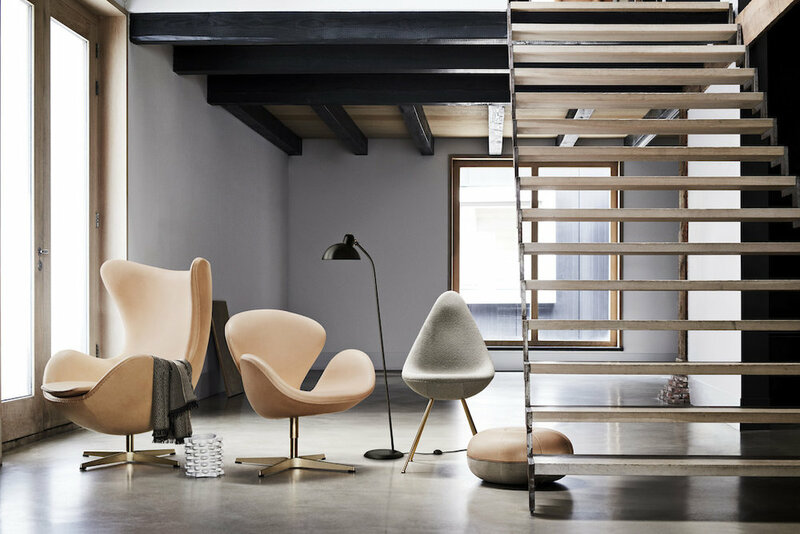 On show will be Fritz Hansen's limited-edition 60th anniversary collection including Jacobsen's 'Swan', 'Egg' and 'Drop' chairs, plus his newly reissued 'Pot' chairs. Scandi heaven! Quarried from beautiful, natural Elba stone in Greece, the 'New Volumes' collection presented by Sydney's Artedomus showcases simple, sculptural furniture, lighting and accessories designed by some of Australia's hottest talents. We love the Brutalist 'Hemera' desk lamp by Ros Gardam, the sensual 'Hurlysi' side tables by Thomas Coward and the 'Bacchus' coffee table by Tom Skeehan. Crafting contemporary concrete furniture and homewares, Nood Co launches curvy new pill-shaped 'Pill' basins at Denfair, available in 10 pastel-pretty colours from blush pink to mint and power blue. The squarer 'Cube' surface-mount wash basin comes in the same hues for bathroom bliss. They're among 15 new Australian-designed and manufactured products by Matt Di Costa. Need to muffle sound in a stylish way? 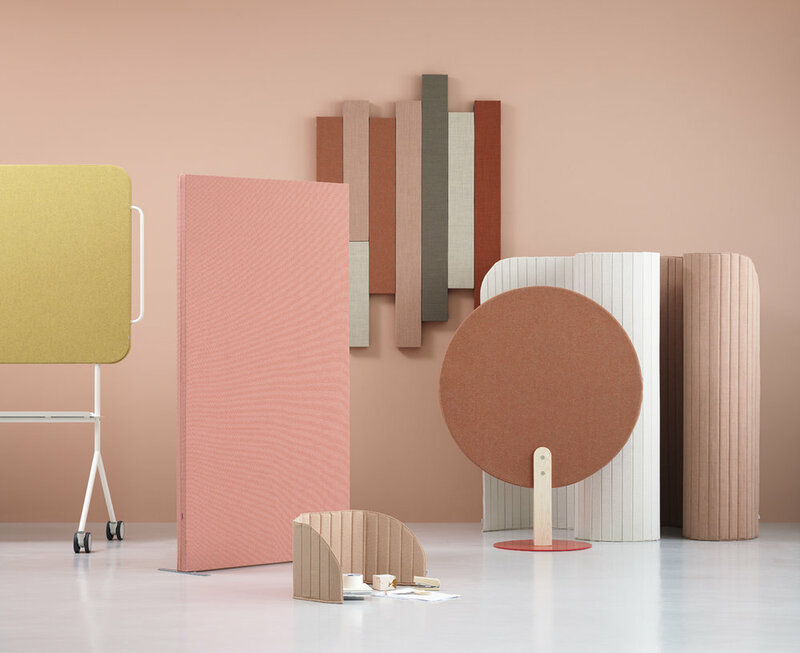 Sydney-based Pitch Acoustics offers innovative fabric-covered wood 'Timber' wall panelling by Swedish brand Zilenzio, from graphic wall pieces to elegant herringbone patterns, or classic full- or decorative half-wall panels. We also like Zilenzio's 'Fazett' wall-mounted system of diamond-shaped, fabric-covered MDF panels in different colours. 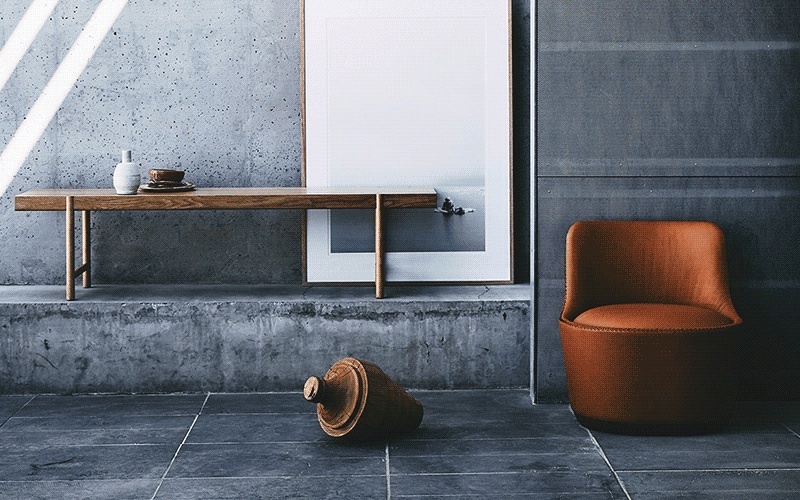 Waterloo-based Sydney store Cube and Circle is exclusive Australian distributor for Swedish brand Swedese's covetable contemporary furniture, including Swedish duo Front's 2017-launched 'Button' sofa (which allows you to attach stylish accessories) and 2011's technically complex stackable wooden 'Spin' stool by Staffan Holm. They also represent Scandi brand Cuero Design. Collaborating with Australian talents, Designer Rugs offers in-house and designer collections for residential and commercial clients, with contemporary rugs made from tactile New Zealand wool. Some are hand-knotted or hand-tufted, others include innovative materials such as gleaming bamboo silk or nettle. We love 'Rift' and 'Current' by Lia Pielli from 2017's 'Transient' collection. For that indoor-outdoor lifestyle, check out Cotswold InOut Furniture, which will be championing pieces such as 2016's rattan and lacquered aluminium 'Wicked' sofa and armchair range by Alain Gilles for Belgian firm Vincent Sheppard, which specialises in Lloyd Loom woven furniture, alongside in-house Cotswold Teak alfresco designs. For a must-have local accessory, The Raconteur's luxe scented candles take inspiration from Sydney's Bondi, Melbourne, the Red Centre and Hamilton Island. Hand-poured in Sydney from soy wax and free of nasties, they draw on Australian botanicals, such as native Port Jackson fig and coastal banksia in 'Bondi 1' (one of five Bondi candles). Packaging incorporates evocative photos. Denfair sees the release of a debut Tasmanian candle, featuring boronia flower and native pepper. Denfair is at Hordern Pavilion, 1 Driver Avenue, Moore Park, Sydney from 14 to 18 August 2018. Opening hours are Thursday 11am-9pm, Friday 11am-7pm (trade days) and Saturday 10am-5pm (public day). DesignFizz followers can get free entry to the public day by using link https://bit.ly/2M6HI18. Children aged under 16 aren't permitted.